PRICE REDUCED!! RARE MIXED USE PROPERTY!! Home/Business is now available to be viewed!! Wonderful opportunity to own a residential home with commercial possibilities!! Two levels with large fenced yard and one car garage, located very conveniently off Route 24. 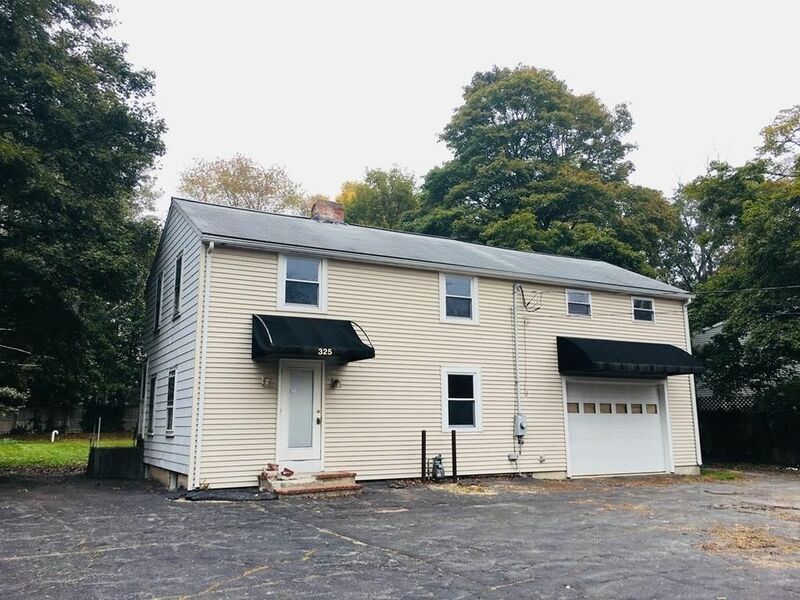 There are 2 bedrooms and a full bath on the upper level and then the lower level could be the perfect office space for maybe a home business? The potential is there, as is the great location.. bring your vision and make your offer today! Title 5 in hand! Pre-auction bidding begins now. The new event starts 12/2/2017 and ends 12/6/2017. Interested buyers must register and create an account at www.auction.com. Directions: Route 24 to W. Center St.